We provide equipment and furniture for every area of your school. Our full-service approach ensures your project receives a high level of attention from proposal to installation and beyond. Let our specialists help you today. successful classroom for your school. 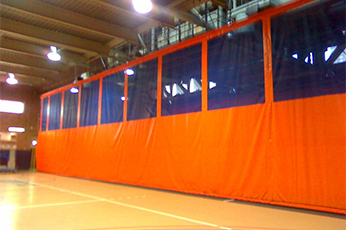 Outfit your school gym with sports equipment and bleacher seating. 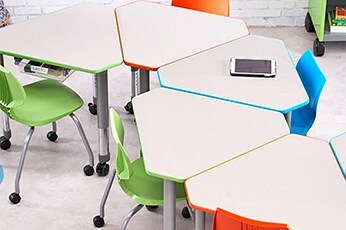 Set up your technology, science, art labs with collaborative furniture. Design your school locker and restroom areas with quality products. Durable and safe athletic equipment is what students and student-athletes depend on whether in PE or on the field. Let us help you with your order today. 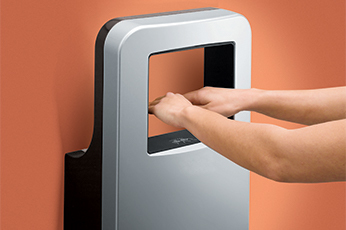 Go green with a wide variety of electric hand dryers with many finishing and mounting options to choose from. Let us help you with your order today. Browse desks and chairs from a large selection of traditional or collaborative options for classrooms or labs. Let us help you with your order today. 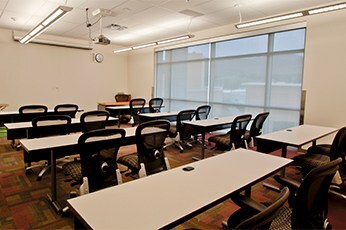 Cover your classroom, office or conference room windows with manual or motorized window shades. Let us help you with your order today. 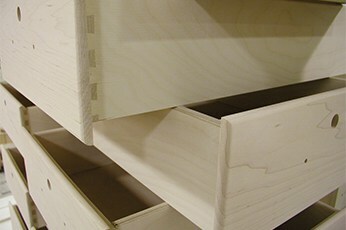 Whatever your storage need is custom or stock casework can be used for any school office, science lab or classroom. Let us help you with your order today. 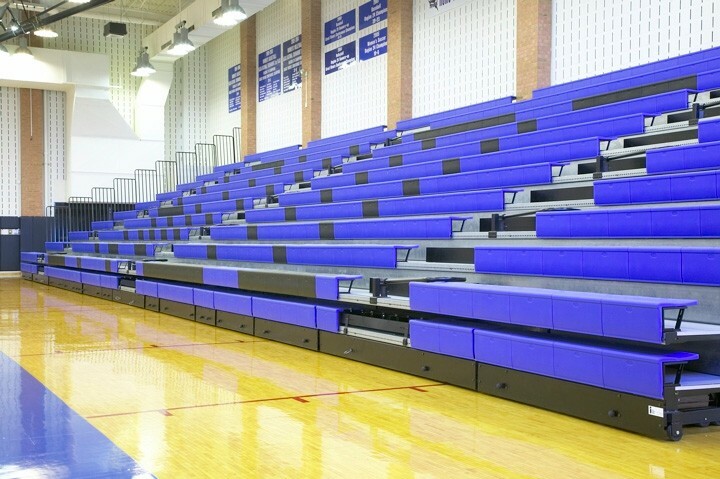 Outfit your school gymnasium with plastic module seating that’ll safely and securely hold a cheering crowed. Let us help you with your order today. We provide quality equipment and furniture along with proper installation, so schools, colleges and universities continue to enhance learning, performance and competitive environments. We know what you purchase and how it’s installed makes for a successful project. Our hands-on approach allows us to see all of our projects through to completion – this is, and always will be our approach to business. We keep you informed every step of the way to reinforce that you’ve made the right decision in working with us. A.T. Equipment Sales is your source for all gym equipment repairs. More than likely, there are one or more pieces of equipment in your gym that are faulty and could pose a serious threat if they go unaddressed.